Country Oak Coffee Table 90cm X 55cm - A brand new design of coffee table for Top Furniture for an amazing price. 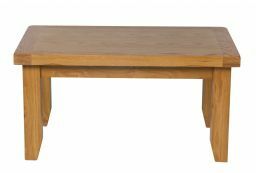 The Country Oak 90cm X 55cm Coffee Table is manufactured from sustainable American Oak and is finished with a hard wearing oiled wax which brings out the natural beauty of the American Oak. A little surprised to find I needed to assemble the legs but very easy to fit. Nice item in solid wood. I ordered a coffee table for the lounge. The whole process was smooth and the delivery was prompt. For me the key issue revolved around value for money. 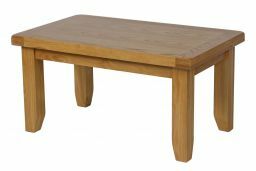 Having compared several companies/web sites, all with expensive products Top Furniture has delivered a product of excellent quality at a price which undercuts its rivals. Very impressed!! 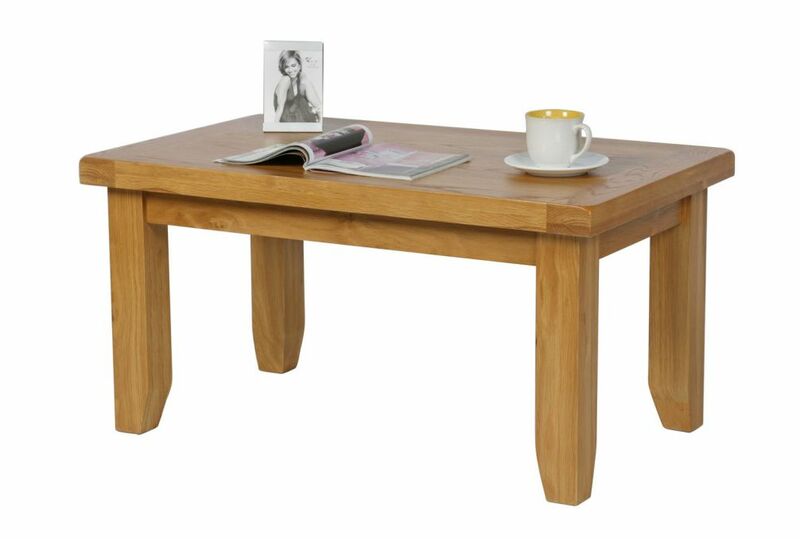 Lovely table, reasonable price, excellent customer service.